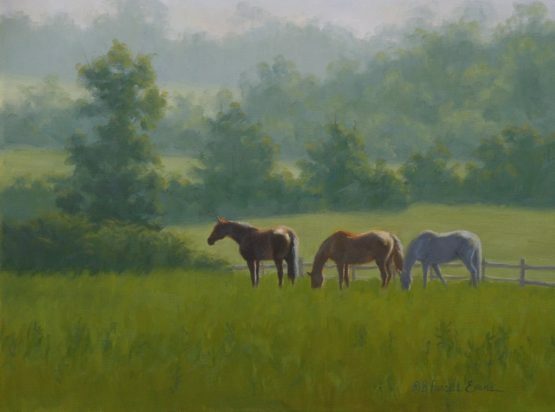 Beth Parcell's favorite subject has always been the horse, particularly in sports such as racing and fox hunting. Canine and wildlife subjects are a close second. 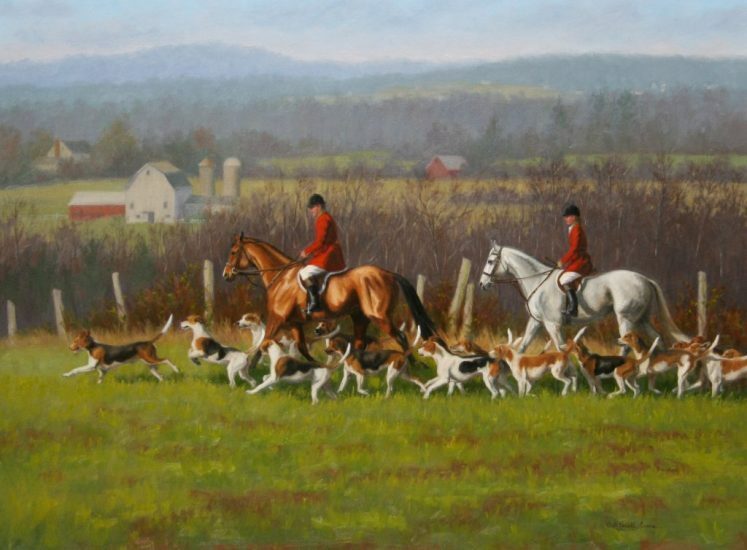 Beth luckily lives what she paints at her homes in central New Jersey, Maine and the Outer Banks. 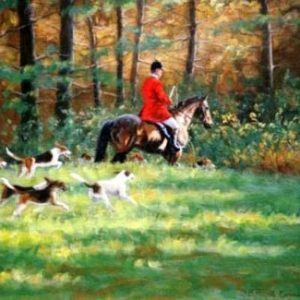 She follows her local fox hunt twice a week and can be found often at Monmouth Park, Belmont or Saratoga, or following steeple chasing. 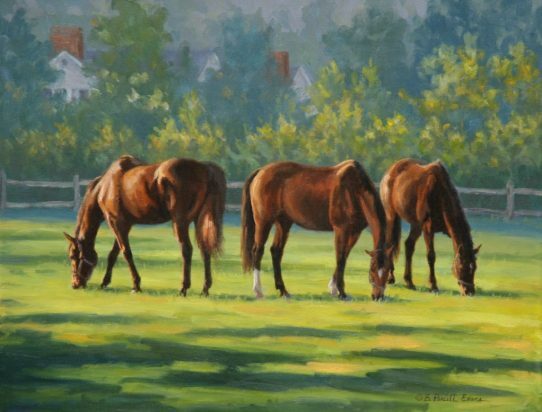 She has owned Thoroughbred horses and has been an avid rider for 38 years. 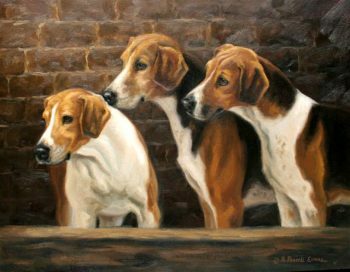 An award-winning artist, Beth’s work has been in many exhibitions, including several one-woman shows. 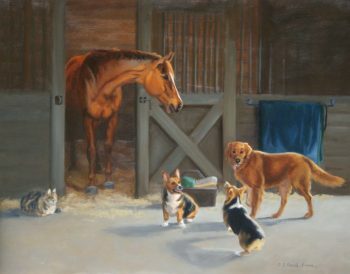 Her art affiliations include The Society of Animal Artists, The American Academy of Equine Art, The Salmagundi Club, Oil Painters of America, the Allied Artists of America to name a few.